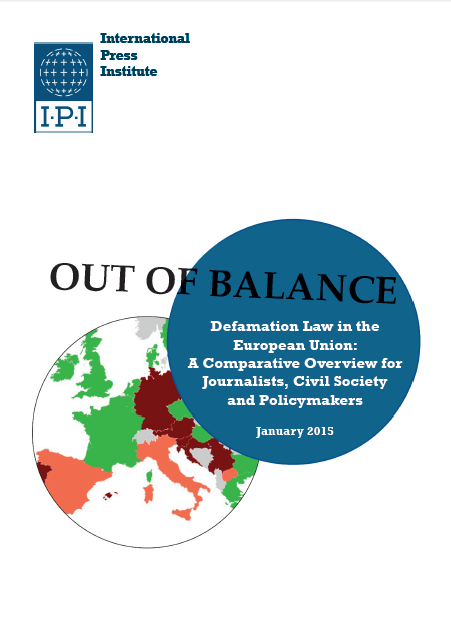 “Out of Balance” presents an authoritative analysis of criminal defamation and insult laws in the EU. It reveals that just five out of 28 EU member states have repealed general criminal defamation and insult laws, despite broad international consensus among legal experts and press freedom advocates that criminal punishments for defamation represent a disproportionate restriction on free expression. 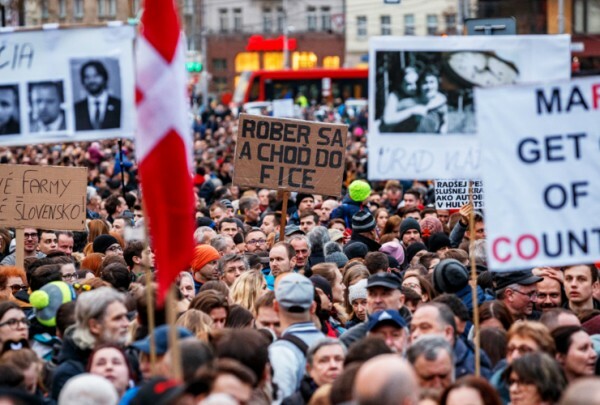 It exposes the broad extent to which the defamation laws of EU states fall short of international standards, including the principle that public officials must accept more, not less, criticism. The report also examines the existence of related criminal laws, including those protecting the honour of the state, state symbols, heads of state and foreign states and their representatives. It contains easy-to-navigate tables allowing readers to compare criminal defamation provisions and accompanying punishments across countries.